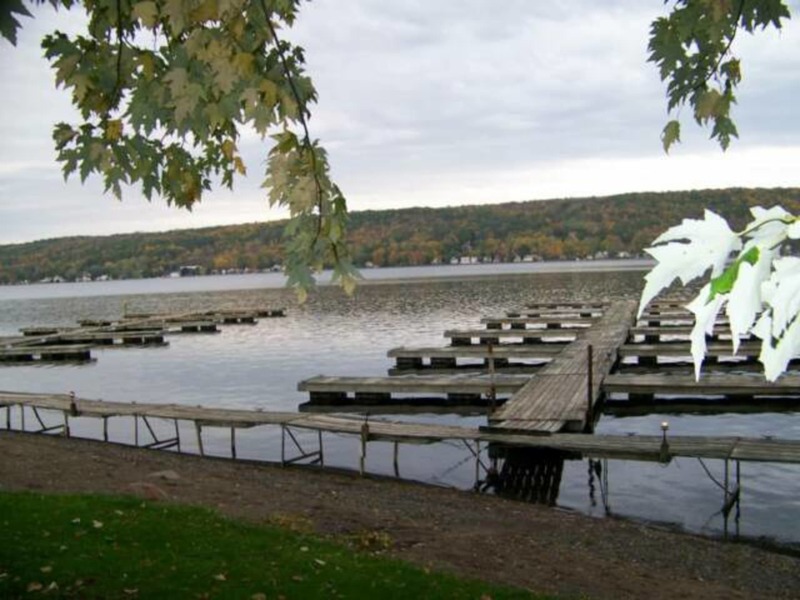 We have 50 docks with amazingly deep water, and provide seasonal slips for boaters from various surrounding areas! Additionally, we have several patron slips we keep available for people to stop by and enjoy a visit while on our beautiful lake, whether it's just for the day or as a laker with a cottage. For your convenience our patron slips are now available on the north side of the north finger and the outside of both fingers. The inside harbor area is for seasonal slips only. Please respect the reserved signs when a seasonal docker is out for a ride. Please do not bring any food or beverages onto the Beachcomber property - we ask that you patronize our restaurants and bars while docked at our slips. Thank you! 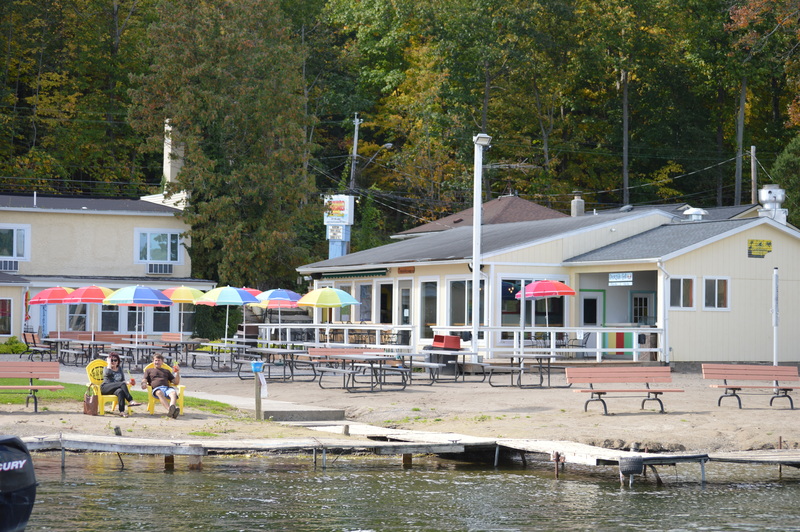 All seasonal dock renters have access to a newly renovated, private restroom and shower 24 hours a day. Overnight docking is now available for only $30. Interested in a seasonal slip? Fill out the inquiry form below and we will contact you!